← Scott Leaves Cape Evans – Destination The South Pole. On This Day – November 1st 1911. 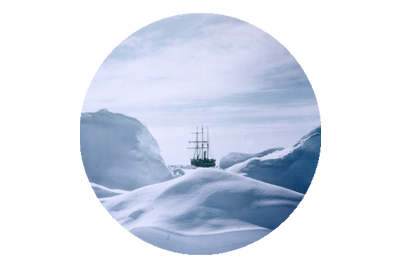 A collection of photographs taken on November 1st 1911, as Captain Robert Falcon Scott embarked upon his quest to be first to reach the South Pole. 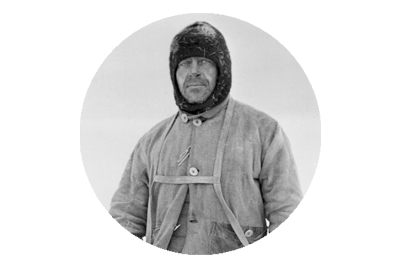 Prior to his departure, Scott had been tutored in the techniques of photography by the expedition’s photographer Herbert Ponting, as Ponting himself would not be part of the group that would venture southwards. 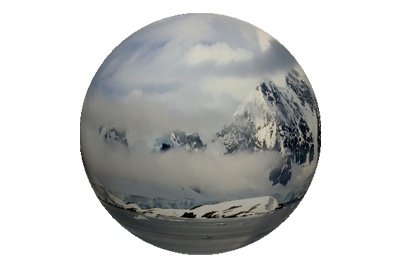 This enabled Scott to keep a visual record of the journey, and all of the images below, were captured on the very first day of the outward journey, and show the establishment of the first pony camp, along the route. All images courtesy of Getty Images. 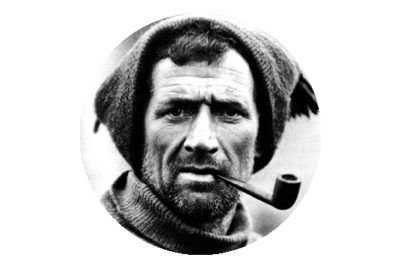 Scott Leaves Cape Evans – Destination The South Pole.